Are you ready to start receiving the hottest new monthly box on the planet? Being a member at gingersnap means we do it for you!!! We search high and low for the newest... The coolest and of course the best quality of Labs and printers, all over the world to bring you things you never knew existed. Who has time to make photo gifts anymore? WE DO! 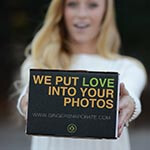 We will customize your favorite images, print and deliver you a box of photo gifts every month!! 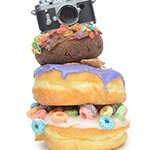 Simply upload your images and well do the rest. From hundreds of different style prints to bags, educational materials, device cases, gifts for your family, personal stationery and so much more. 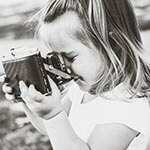 Picking and printing your photos is a task of the past. Let creative professionals do it for you. Cheers to finally doing something with your pictures. The best way to start doing something with your pictures. Want prints and a little something special? 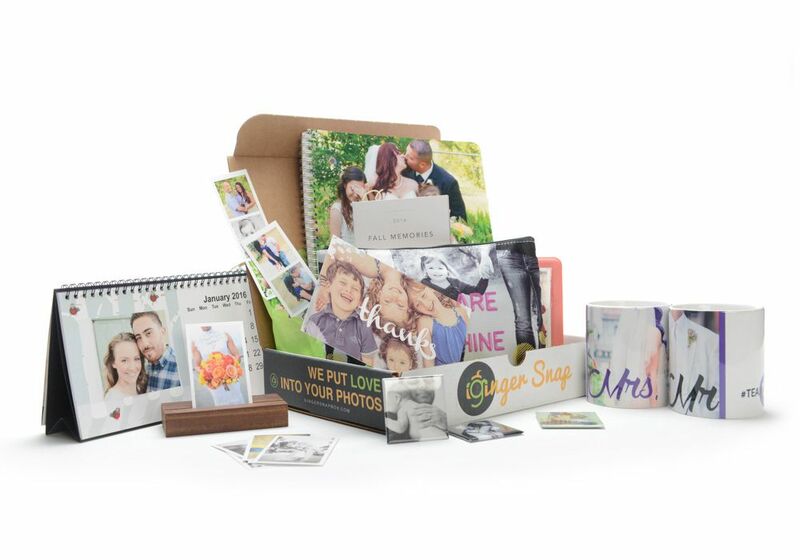 The mini box will bring a much needed smile to your face every month. This membership includes a small box of 10 prints in one or various sizes and one custom designed photo gift every month. The box has everything from various styles of prints and stands, drinkware, personalized stationary, calendars, grocery totes, device cases, notebooks, gifts for your loved ones and so much more! 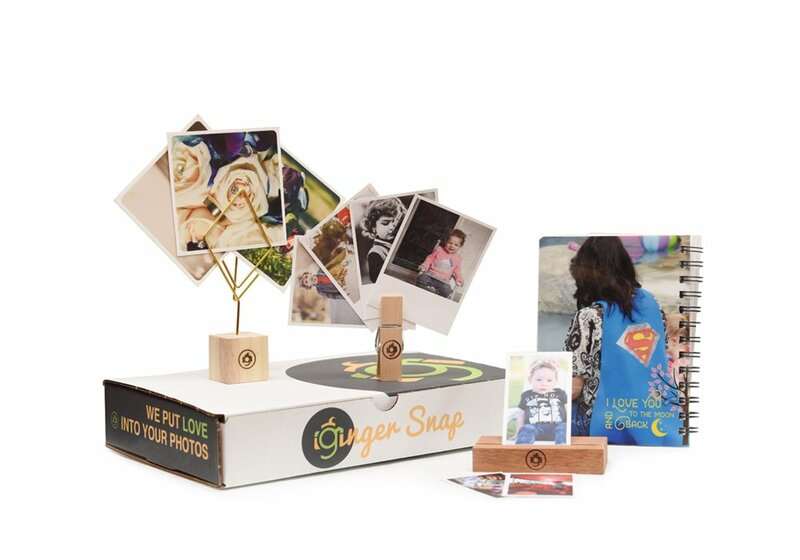 The crate is the ultimate membership which includes everything that you would get in the box as well as products you didn't even know existed. 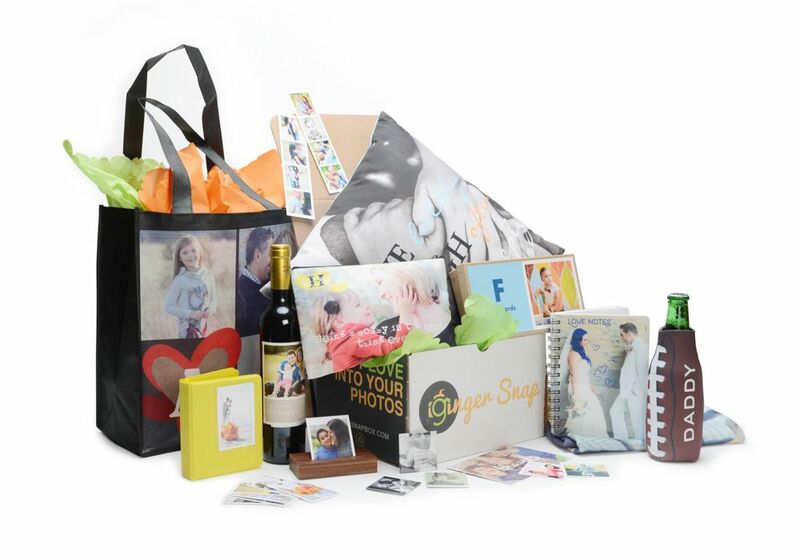 In the crate you'll receive items monthly like house decor, canvas prints, photo books, wooden, acrylic and metal photo prints as well as custom wine labels, educational materials, inspiration boards and so much more. Now thats something to get excited about!